February is almost over, and I am still doing well with my goal of reading 12 books this year. I’ve already completed twice the number of books that I need to read so far, but with baby “Spot” Turner coming next month, I have a feeling that my reading time is going to all but disappear – at least as far as books with more than 100 words are concerned. 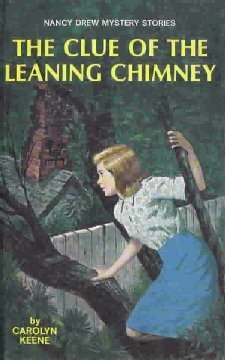 The Clue of the Leaning Chimney is book #26 in Carolyn Keen’s Nancy Drew Mysteries. This particular book follows Nancy and her friends as they search for a rare and valuable Chinese vase is stolen from a pottery shop, a leaning chimney connected with a supply of pottery clay, and 2 missing Chinese nationals. As always, the coincidences are more than a little far-fetched but work well for a relaxing evening read. Overall this book wasn’t bad, but I am becoming more aware of the utterly 2-dimensional depiction of people of color in the Nancy Drew Mysteries. I really wish the author would have taken the time to describe her POC characters the way she does her white ones. Simply describing someone “the Chinese” is not helpful, particularly when you have multiple Chinese characters. The Mystery of the Hidden Room by Marion Harvey- This is an interesting old locked room mystery which is old enough you can get it free for your Kindle App. Bury My Heart at Wounded Knee by Dee Brown- This book is both heartbreaking and full of interesting information, so I will probably take my time reading it. The Crane Wife by Patrick Ness- This is an interesting fictional story written about adults, but at a YA reading level, so it should go fairly quickly. How is your reading going? 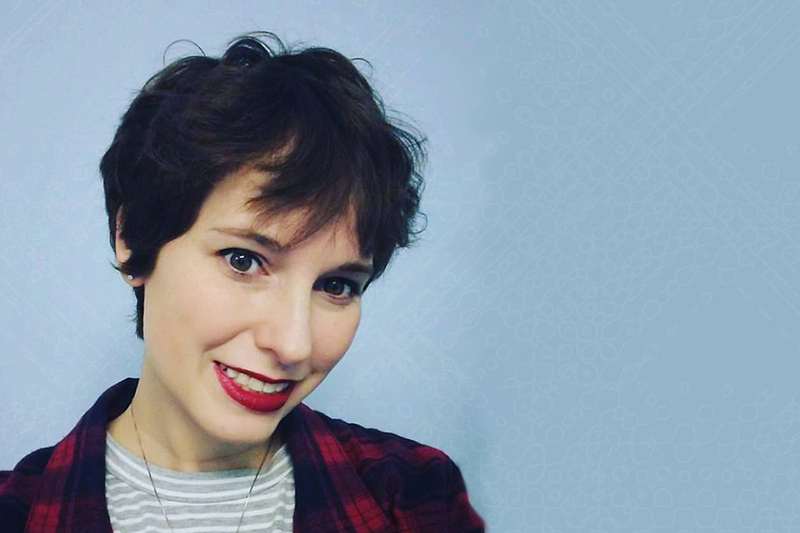 Did you pick out anything special to read for Valentine’s Day, or do you avoid reading books thematically related to what is going on in your life? I understand that problem. That’s why I usually stick to things like Nancy Drew or the Hardy Boys for my bedtime reading.